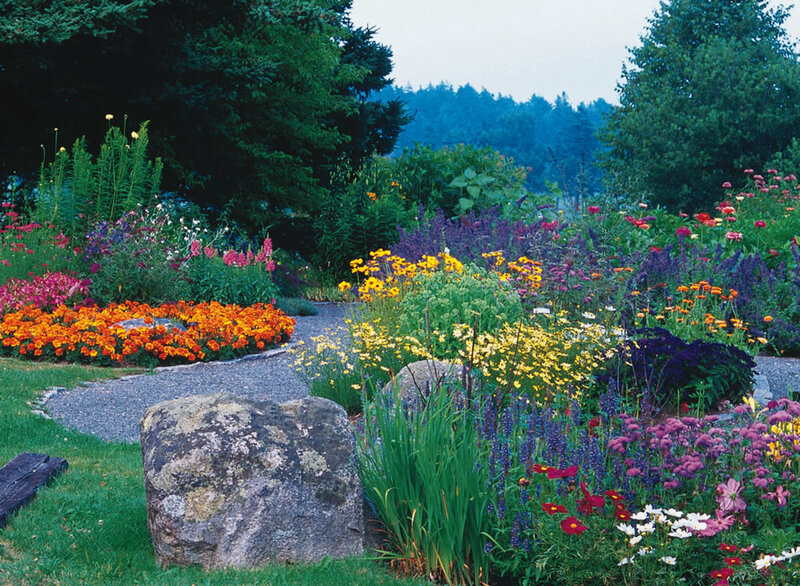 Every gardener should welcome Damsel bugs (Family: Nabiidae) and flower bugs (Family: Anthacoridae) into their garden, as they attack many sorts of pest. Both families are placed in the same insect order of the Hemiptera. Damsel bugs are a family of predatory bugs that live on the ground in detritus and litter, as well as on plants. 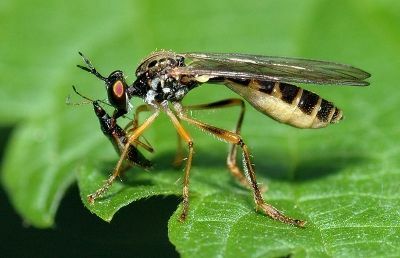 All species known are shorter than 12 mm. They are elegant hunters, slender and elongate and usually of a brown or straw-coloured appearance. 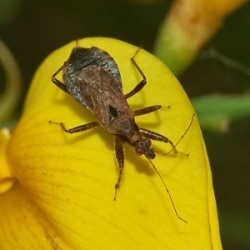 Flower bugs are also called pirate bugs. They are even smaller than damsel bugs and are also valuable predators, attacking aphids, scale insects, thrips, mites and others. 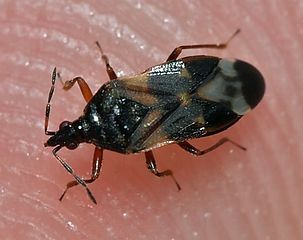 An abundant species is Anthocoris nemorum, which preys upon larvae and pupae of the apple blossom weevil, caterpillars, midges, aphids, scale insects and the two-spotted spider mite. Damsel and flower bugs practise, what is called, traumatic insemination: the males, using modified genitalia, simply pierce the body of the female through a weak spot. The injected sperm migrates through the body fluids, or via special tissues and ducts in the female, to reach the ovaries. 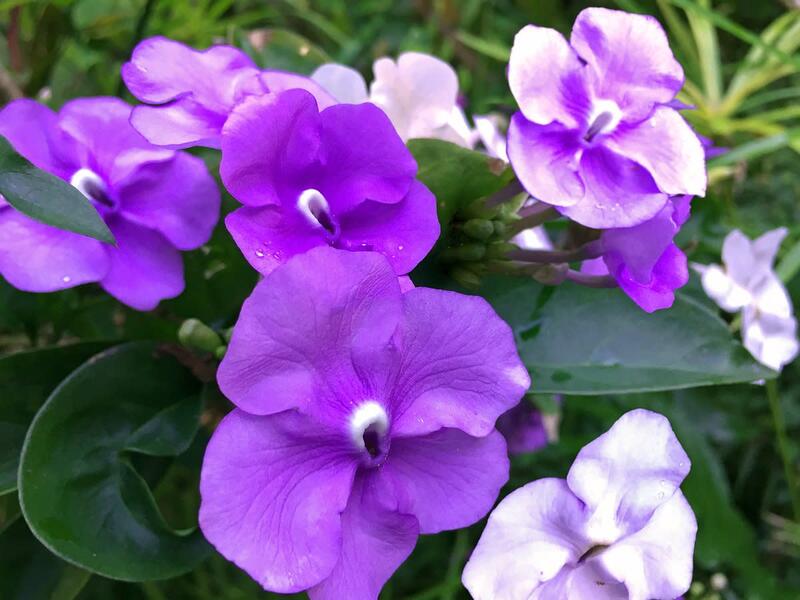 Eggs are laid in small batches within plant tissues. Immediately after hatching the young larvae seek out their first prey. Adults overwinter under bark and leaves. 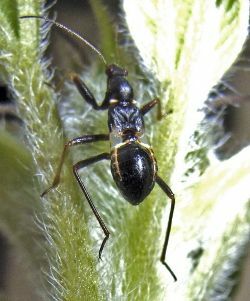 Nymphs of Aptus mirmicoides, which we found on sunflower, are black and resemble ants. After its final moult, the nymph turned into a typical, brown adult. Many species are short-winged and in some the wings are no more than tiny flaps. The thickened front legs are superficially reminiscent of those of assassin bugs (Family: Reduviidae), but they are not truly raptorial. These front legs can be used, however, to hold prey when it is sucked dry. Damsel bugs attack a large range of small insects and other arthropods, such as mites, aphids, leafhoppers and caterpillars. As this bug cannot capture strongly moving prey, it has mastered a ‘trick’. If it encounters a caterpillar, it places a front leg on it. The caterpillar reacts strongly by bending its body. The bug repeats its action several times, until the caterpillar gets used to the touching and stops reacting. At that moment the bug can attack the caterpillar by piercing it. A great and easy to use reference book! 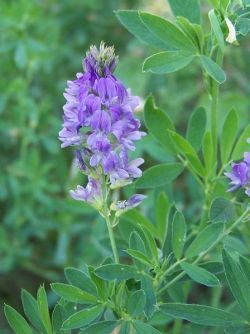 Both predators are attracted to alfalfa (Medicago sativa) and flowering carrot, so it is worthwhile to plant some of these plants in the garden to lure them and to keep them there. 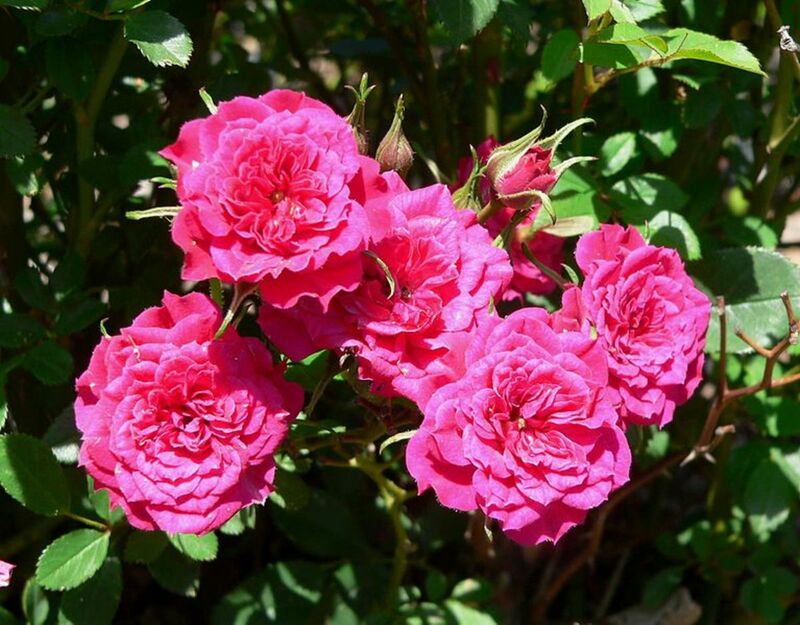 The bugs can also be taken indoors, to control thrips and mites on houseplants. This was so interesting! I'm glad now that I always let some carrots flower. Thanks! Very interesting information. I like to know what's lurking in my garden. Great lens, I like your insect lens, very informative and interesting. Thanks for sharing. Blessed. I wonder if these bugs are in Australia? Good Bug Bad Bug is a great book for non-science people like me.